(Entry was posted by Ed Barnat on this post in the Dumb SEO Questions community on Facebook, Friday, April 3, 2015). Working to beat a couple of Rocketthemed Joomla sites into good enough shape to pass the Google Mobile-Friendly Test and found the main thing I had to do was adjust my robots.txt files to unblock (putting a # at the beginning of the line) the following Items. 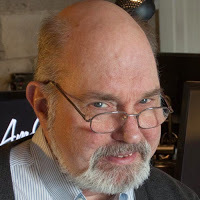 Ed Barnat: Working to beat a couple of Rocketthemed Joomla sites into good enough shape to pass the Google Mobile-Friendly Test and found the main thing I had to do was adjust my robots.txt files to unblock (putting a # at the beginning of the line) the following Items. 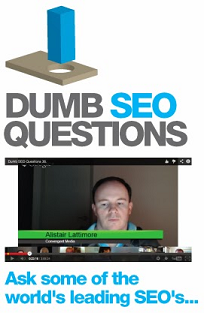 View original question in the Dumb SEO Questions community on G+, Friday, April 3, 2015).